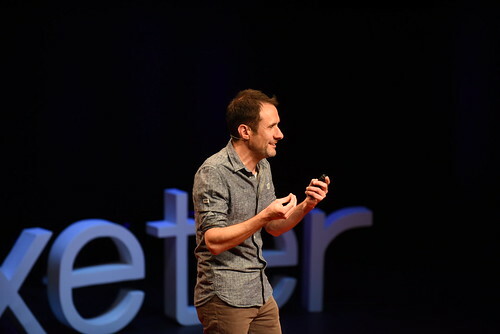 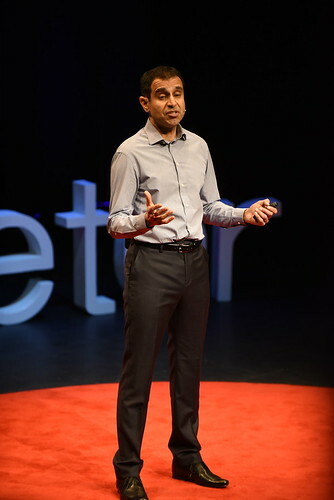 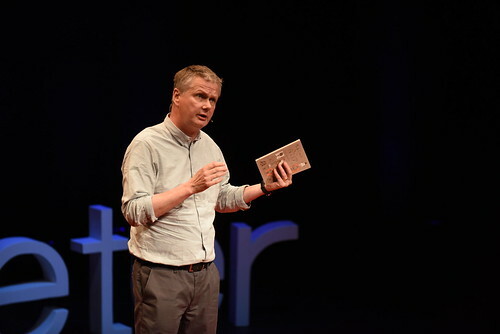 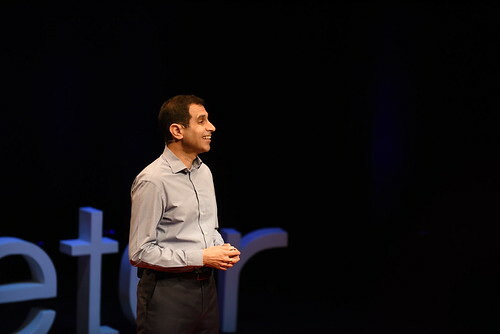 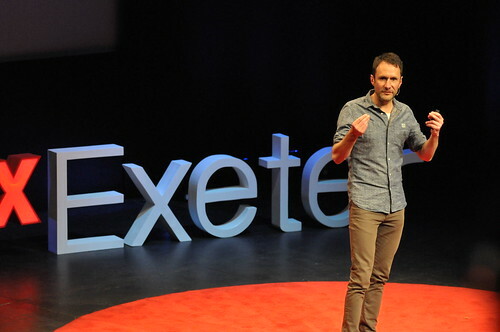 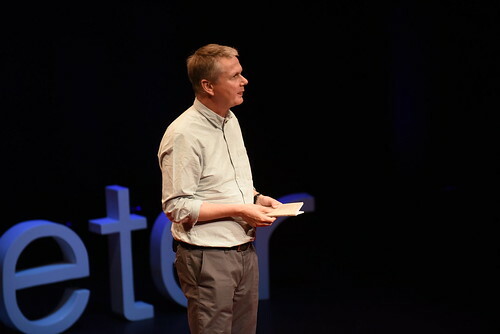 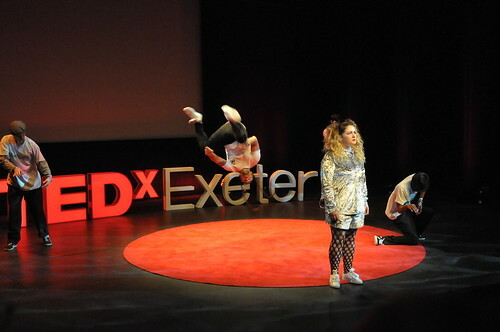 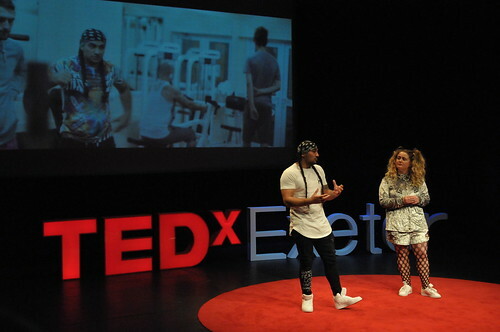 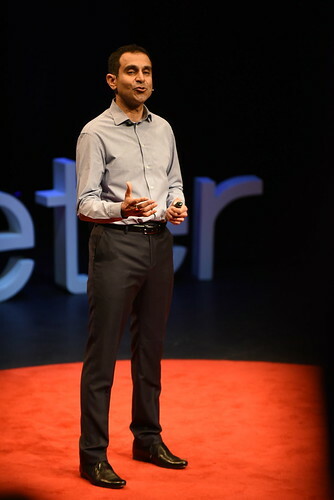 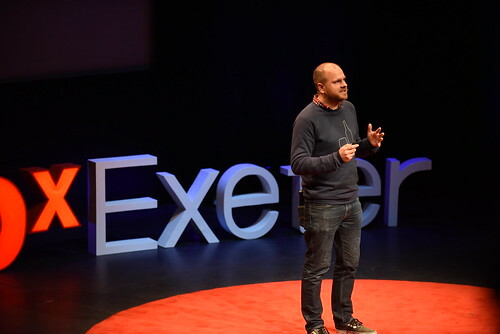 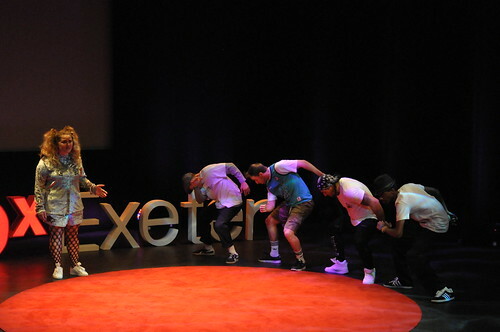 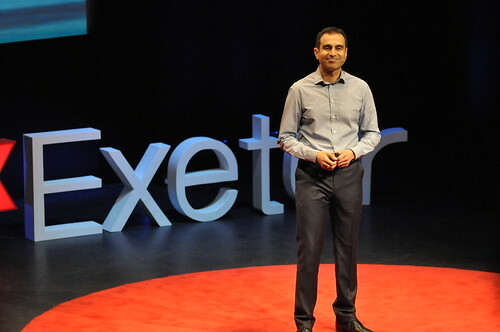 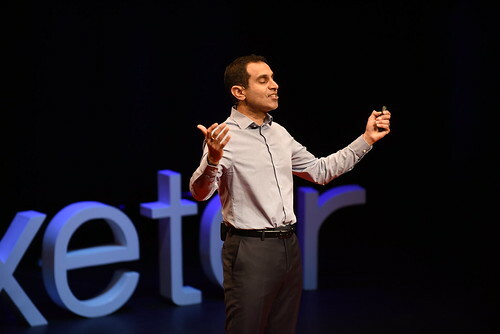 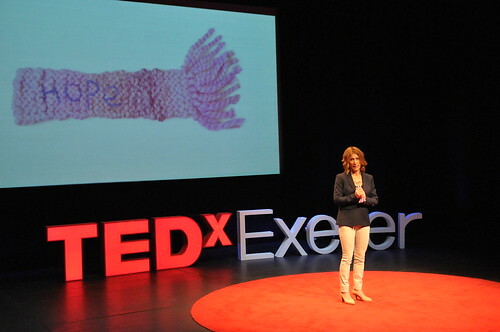 Watch the video of Kevin Cotter’s short talk at TEDxExeter 2012. 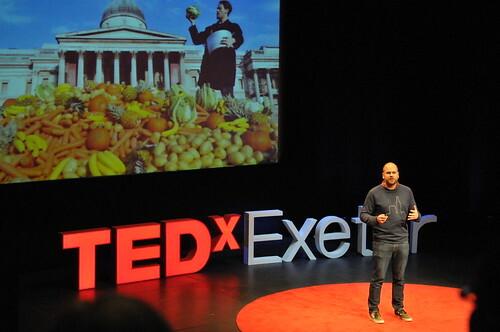 Two minutes on local food. 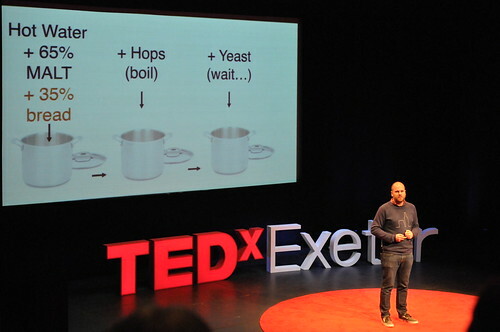 What you put in your saucepan and where you take your shopping basket is important. 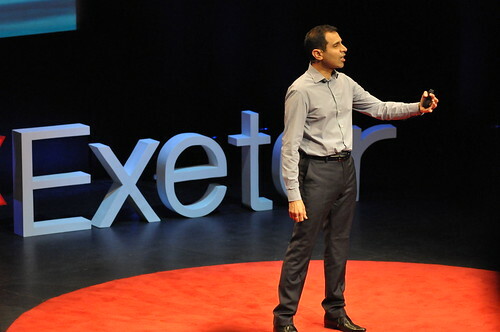 People like being talked to, instead of being beeped at by machines that just take your money. 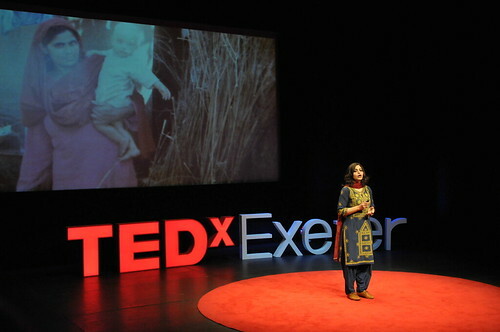 Visit your local farmer, discover the power of your children harvesting leeks, and the power of the puddle! 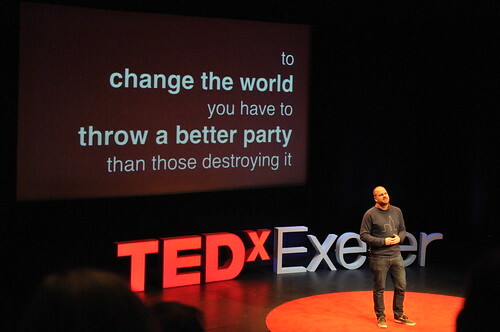 … and it’s time for coffee, Fairtrade of course!